On the Day of the Defender of Ukraine, the Armed Forces of Ukraine will receive over 200 units of military equipment, of which 62 are tanks. 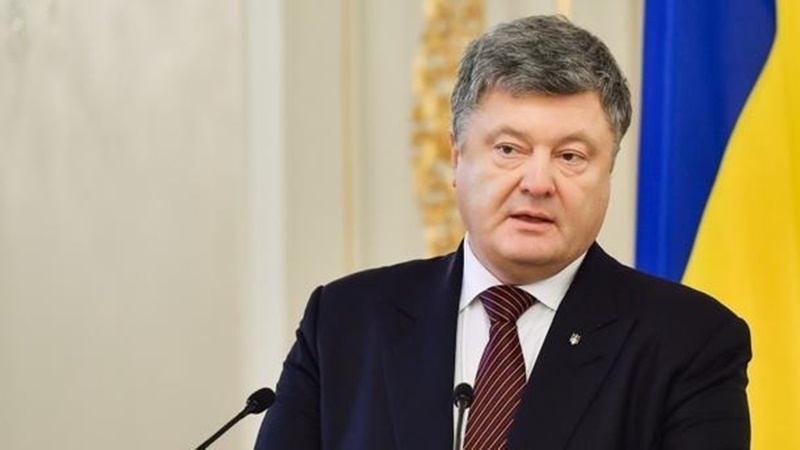 President of Ukraine Petro Poroshenko made a corresponding statement during the ceremony of taking an oath by the students of the Kyiv military lyceum named after Ivan Bohun on Sofia Square, QHA correspondent reports. "Today, right from here I am going to the military to give them another batch of arms and equipment - 200 units, among them 62 are tanks," Poroshenko said.